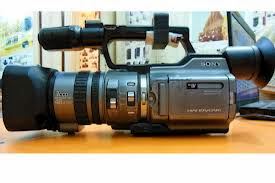 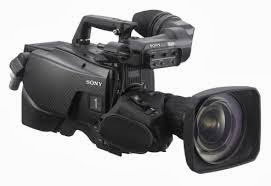 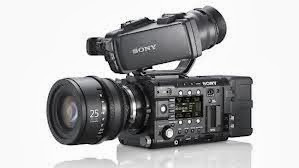 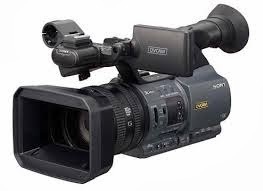 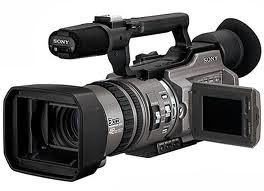 Mata Electronics are provides the Sony Digital Cameras Services in Bangalore.It doesn’t matter if you are making family videos, filming documentaries or developing feature films. 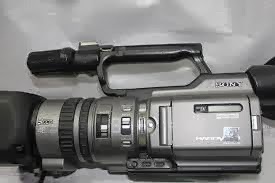 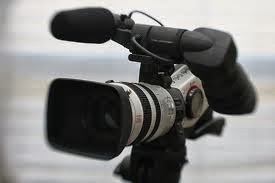 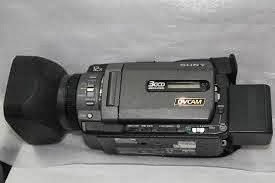 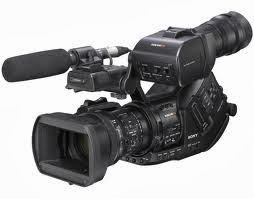 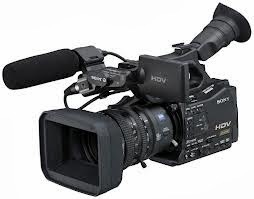 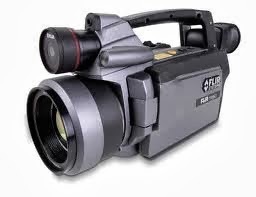 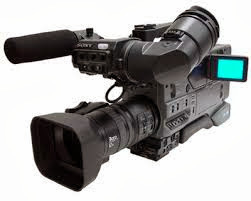 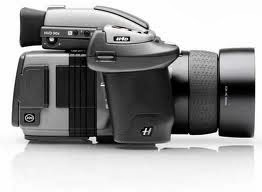 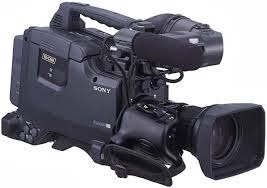 Whatever the purpose, we have the right kind of camcorder you need and can afford. 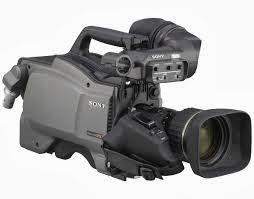 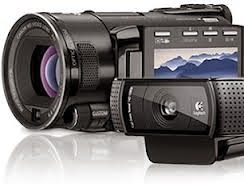 Sony’s Handycam® Camcorders have a variety of different features and functions that help deliver spectacular video performances of stunning clarity.